It’s 12:21 pm on a Tuesday, and the new coat from Outlier is going live. For the obsessed fans of this technically minded menswear house, Tuesday drops are always a big deal. This one is bigger than most. 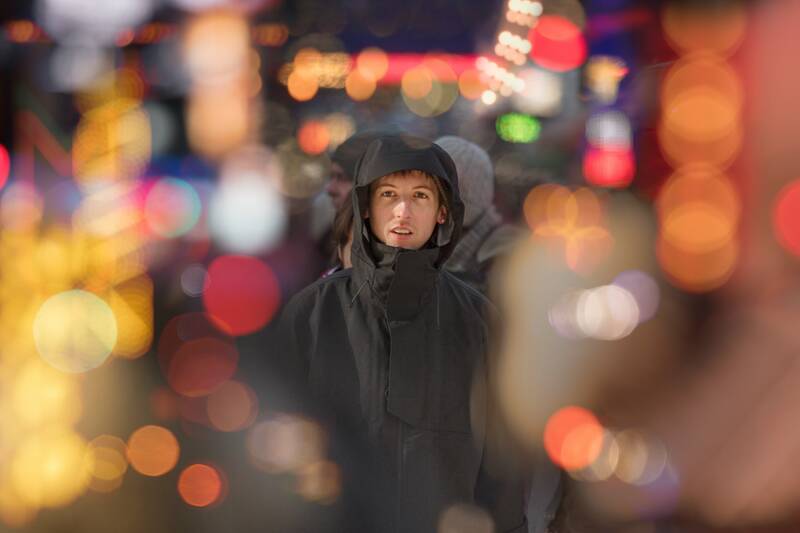 The Shelter From the Storm is Outlier’s first breathable waterproof shell. 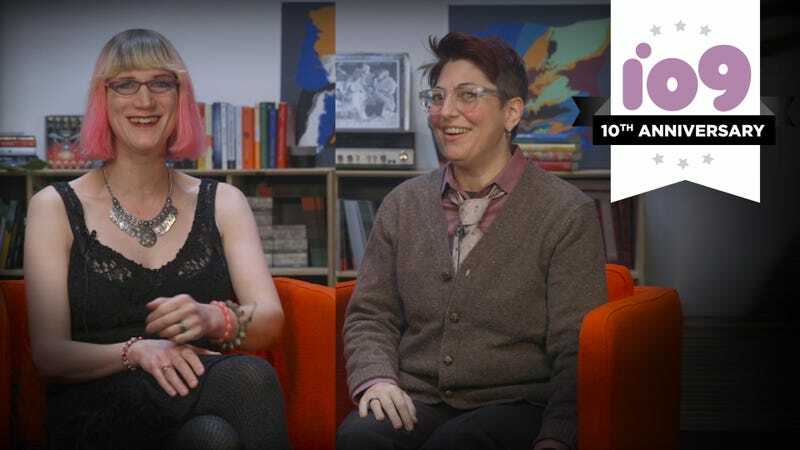 Without Annalee Newitz and Charlie Jane Anders, io9 would not exist. These two women—along with early contributors, commenters, and fans—created one of the internet’s most popular news sites, covering both science and fiction. This article is a chapter from my new book Explain the Cloud Like I'm 10. The first release was written specifically for cloud newbies. What Gives With So Many Hard Scientists Being Hard-Core Endurance Runners? Fifty-two hours and three minutes after Brett Maune left the starting line of the 2012 Barkley Marathons, he returned to that same spot and placed his hand on the finish line: a yellow State Park gate. Briars had shredded his legs. In this article, we’ll examine how Black Pixel was able to use Bernhardt’s concept as a guiding principle when managing view controller complexity on a recent project. As Mac users, we’re spoiled when it comes to managing our tasks. There are several cross-platform and web-based task management tools we can use. 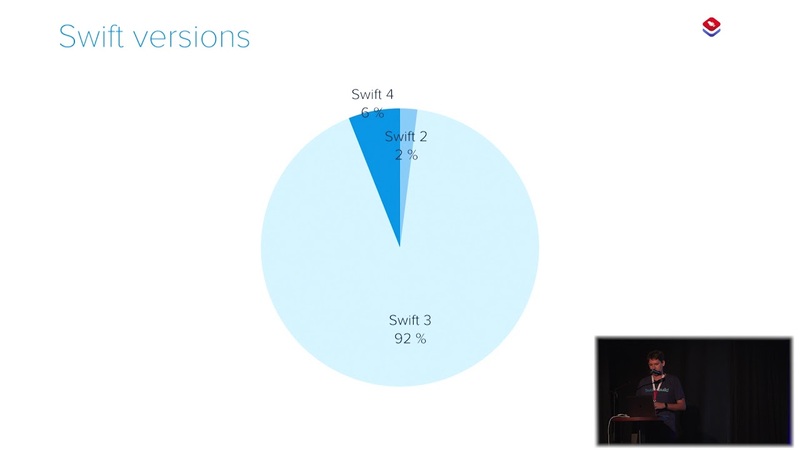 But, even better, this is a category of apps that are well-represented by Apple developers.